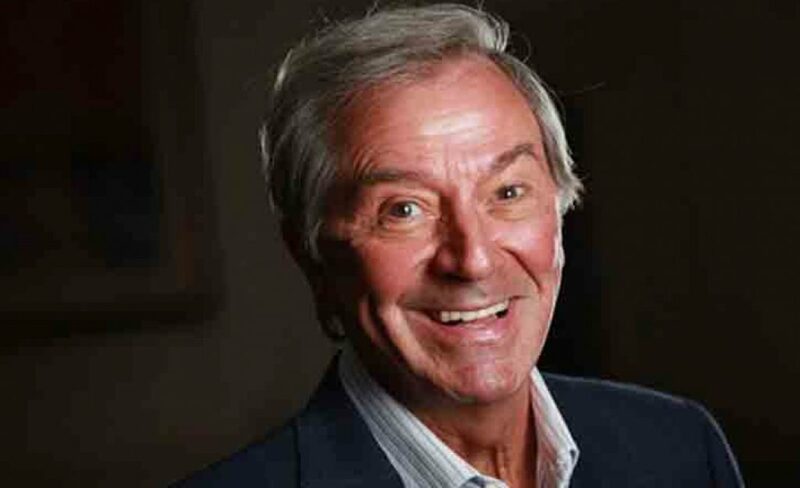 I don’t think I ever really watched Des O’Connor Tonight, but more than any other chat show host I think, he seemed to support stand up comedy. He had Letterman, Seinfeld, and Leno on well before they were household names in the States for instance. Here’s Robin Williams though, at the height of his fame, promoting Mrs. Doubtfire. Here’s Des himself appearing on an episode of Pebble Mill At One, much to the amusement of an on-looking June Whitfield.